From day one, EU-LIVE has had an ambitious vision: to develop a mobility solution that empowers commuters in the smart cities of tomorrow. 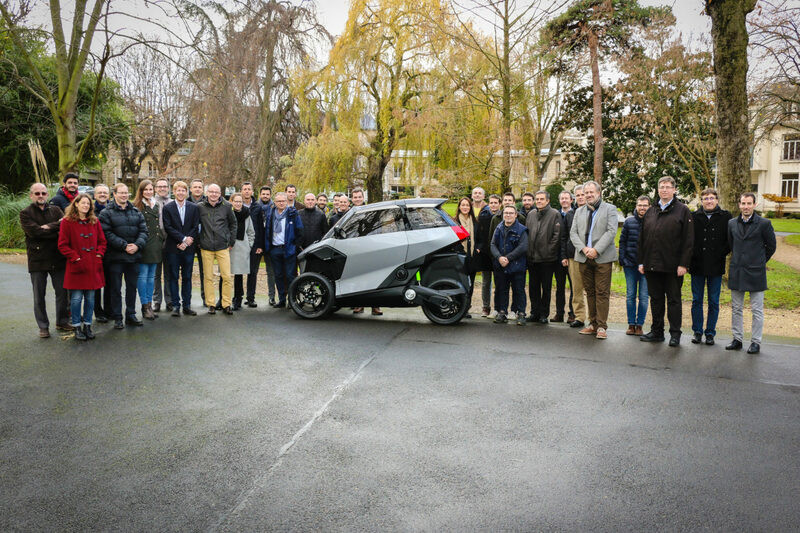 Experienced partners from a broad spectrum were sought out to take the project the distance: from major European automotive manufacturers and suppliers to leading research and design companies, each of the consortium’s twelve partners played an important role in bringing EU-LIVE to fruition. Without them, the successful completion of the real and virtual demonstrators would not have been possible within the project’s timeframe.